It is 2015, and Connecticut politics will focus on the municipal races in cities and towns across the state, but some people are already jockeying for 2016 and the senate race and congressional races. This Sunday on Face the State, we will ring in the new year with Duby McDowell and Kevin Rennie. We will talk about the politicians already looking ahead, and yes, some are already thinking about the next governor’s race in 2018, and what those potential candidates do now is crucial to their futures. Who’s in, who’s out? Who are the rising stars, and whose time has passed. 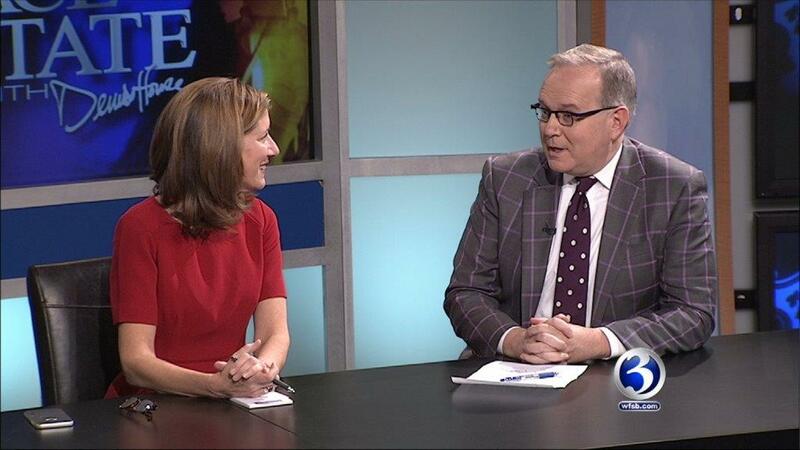 Join us this Sunday at 11AM for Face the State, only on WFSB Channel 3. This edition of Face the State airs twenty years to the date of this weekend’s flashback. 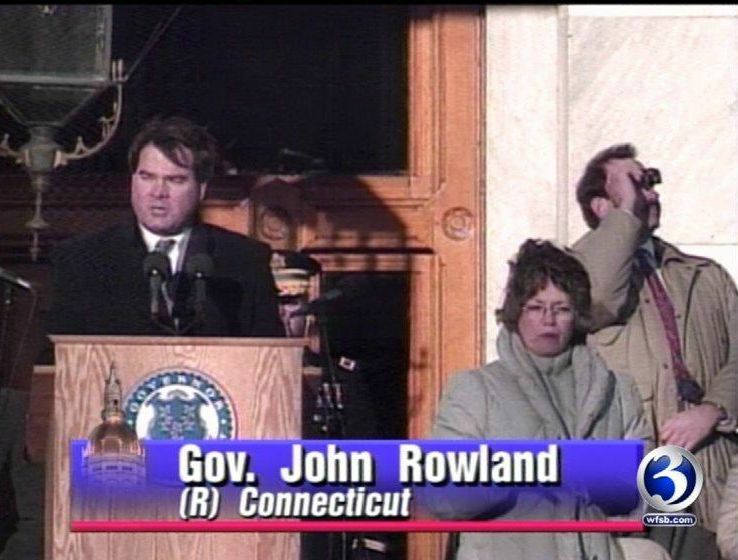 Former governor John Rowland, set to be sentenced this week, was sworn in to his first term as governor on January 4, 1995. We’ve dusted off our newscast from that day, and you’ll see some clips on Sunday and reflection from Duby and Kevin, both of whom were there. Dad, What Happened to the Hartford Whalers?